Passed is the time when the economists and politicians told us renewable energy was too expensive to pursue. Renewables, such as wind, solar and hydroelectric systems that generate electricity with no associated air pollution emissions, now appear as a cheap, and clean, alternative to traditional fossil fuels. 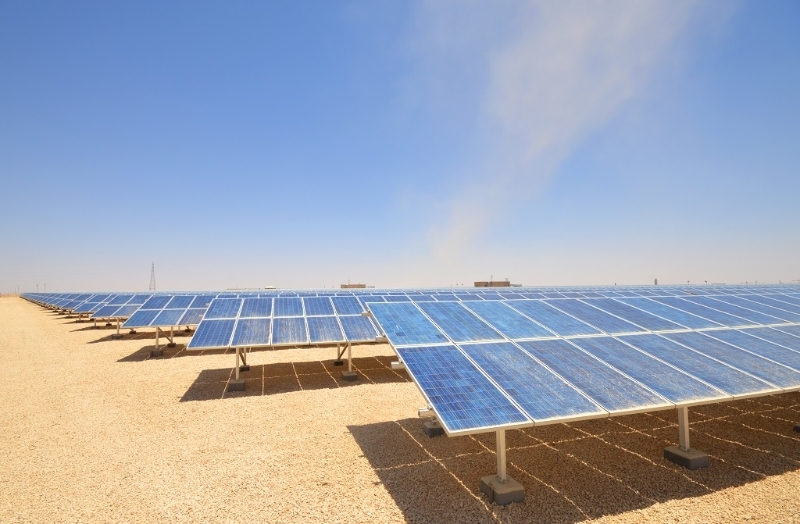 Even Saudi Arabia, the world’s largest oil exporter, is turning to sun power, which it has in plentiful supply. The country is putting $300 million in a solar farm that will generate the electricity needed for 40,000 households. The goal is to put $7 billion in seven solar plants and a wind farm by the end of 2018, to ultimately produce 10% of the country’s power generation from renewables by 2023. In 2016, the Saudi cabinet endorsed an ambitious program of reforms for implementation by 2030, the “Vision 2030”. 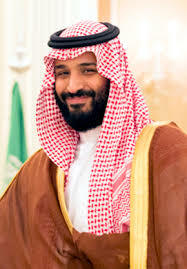 In it, Crown Prince Mohammad bin Salman bin Abdulaziz Al-Saud vowed “a vibrant society, a thriving economy and an ambitious nation”. Part of the “thriving economy” pillar is industrial diversification, gravitating away from the country’s substantial dependence on the oil sector to other areas of manufacturing, with an accent on the development and implementation of renewable technologies and manufacturing capability. The Vision thus shows that Saudi Arabia is on a path not just to vary its own energy sources but also to emerge as a global power in clean energy.